easy to redeem. however, as it was rather foggy on the day that we took the cable car, we did not get to see much of london. overall, good activity for families with young children. 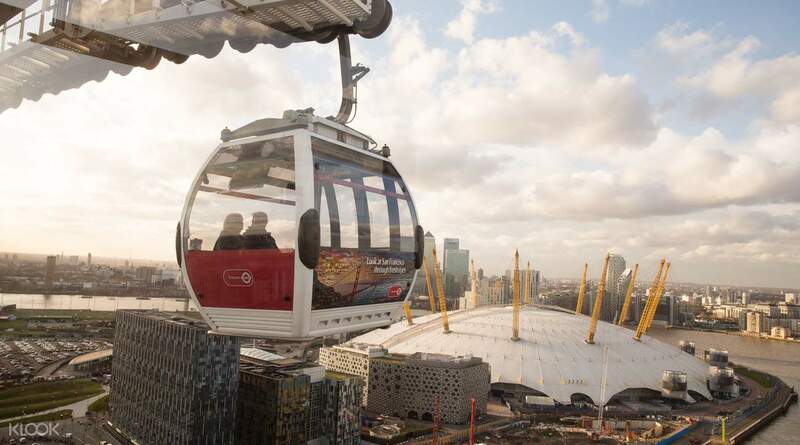 Get a bird's eye view of the beautiful River Thames aboard one of Emirates Air Line’s 34 cable cars. 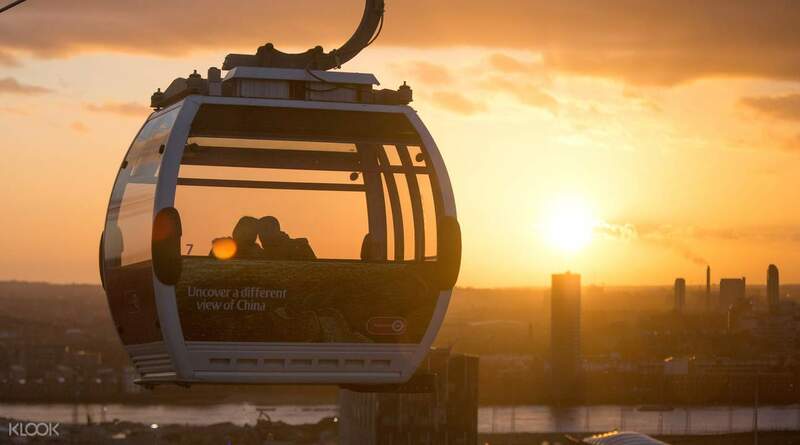 Spanning 1 kilometer long, the cable car ride gives you a unique look at some of London's top attractions including Canary Wharf, St Paul’s Cathedral, Greenwich, the Shard, the O2 Arena, the Thames Barrier, Royal Docks and Queen Elizabeth Park. 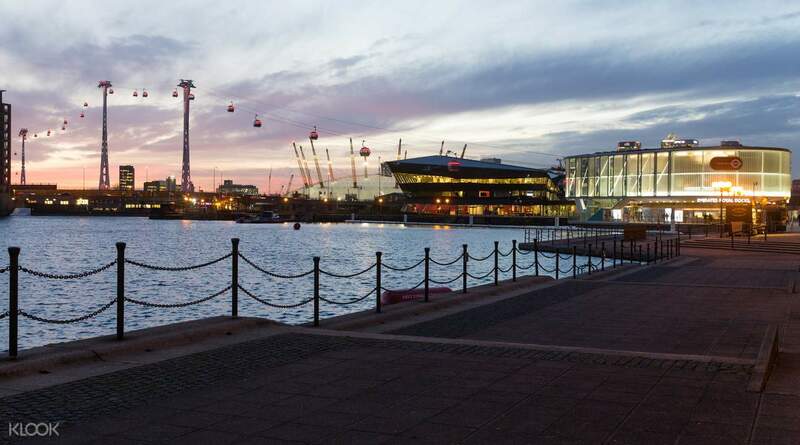 Only 15 minutes from central London, the ride takes you from North Greenwich and the O2 Arena to the Royal Docks and ExCel London (Royal Victoria DLR station), and has also become one of the fastest and most picturesque ways to get around the city. And that's not all! The ticket also gives you free access to the Emirates Aviation Experience, which provides you with a unique insight into the world of modern commercial aviation, and even gives you an opportunity to fly a plane in one of the four aircraft simulators. That's one way to get around the city! relaxing and scenic view of london. beautiful when taken during a sunset. would recommend to anyone who wants see london in a different view. relaxing and scenic view of london. beautiful when taken during a sunset. would recommend to anyone who wants see london in a different view. The cable car ride was fun. It would have been better to include also an option on the flight simulation session at discounted price as an add-on to the package. The aviation experience is interested to tour around the cabins and cockpit. The cable car ride was fun. It would have been better to include also an option on the flight simulation session at discounted price as an add-on to the package. The aviation experience is interested to tour around the cabins and cockpit. easy to redeem. however, as it was rather foggy on the day that we took the cable car, we did not get to see much of london. overall, good activity for families with young children. easy to redeem. however, as it was rather foggy on the day that we took the cable car, we did not get to see much of london. overall, good activity for families with young children. Great experience. 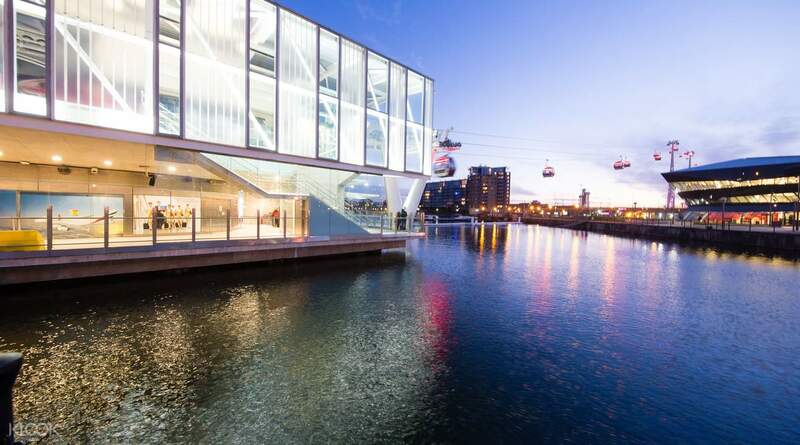 Far better to do cable car than London eye. Great experience. Far better to do cable car than London eye.